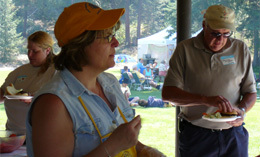 The Lions Club of Lake Country is dedicated to providing our community with valuable, caring and fun service next to none. Each and every Lion takes pride in serving our community and expects nothing in return. 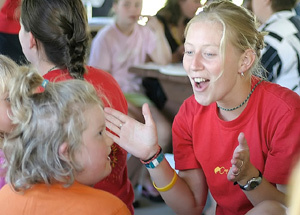 His or her reward comes from the knowledge and understanding that what we do is highly appreciated by the groups and individuals that we help. The Lions like many other organizations relies on the generosity and assistance of our community, our sponsors and individuals like you who assist in our fundraising events and projects. 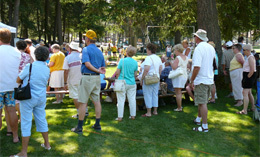 All funds raised through our events go to better our community and it�s people. 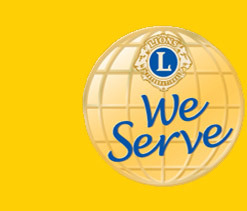 The Lions Club is one of the world�s most successful service organizations with over 1.4 million members of which 43 serve our community. The Lake Country Lions wishes to thank The Lake Country Calendar and the many Lions Members for the use of their photos within our site.